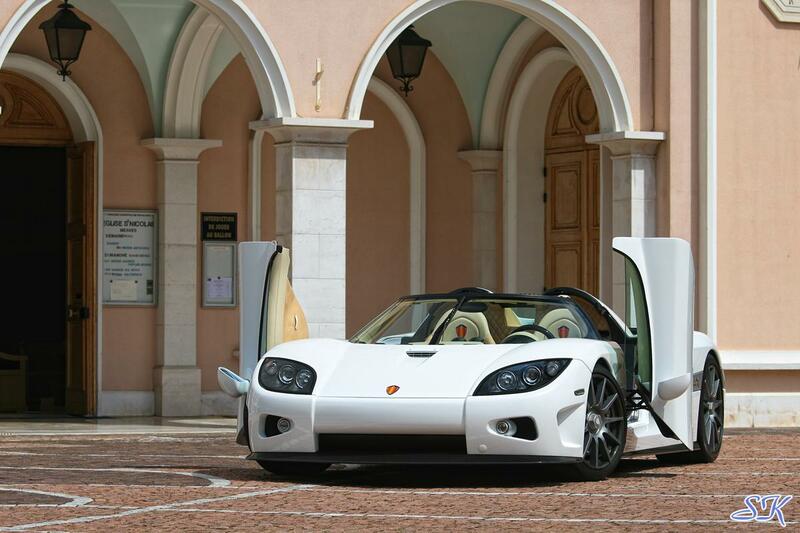 This Koenigsegg started life as a CCX and the build of the car started in the first half of 2008 but was not completed until the third quarter of that year. 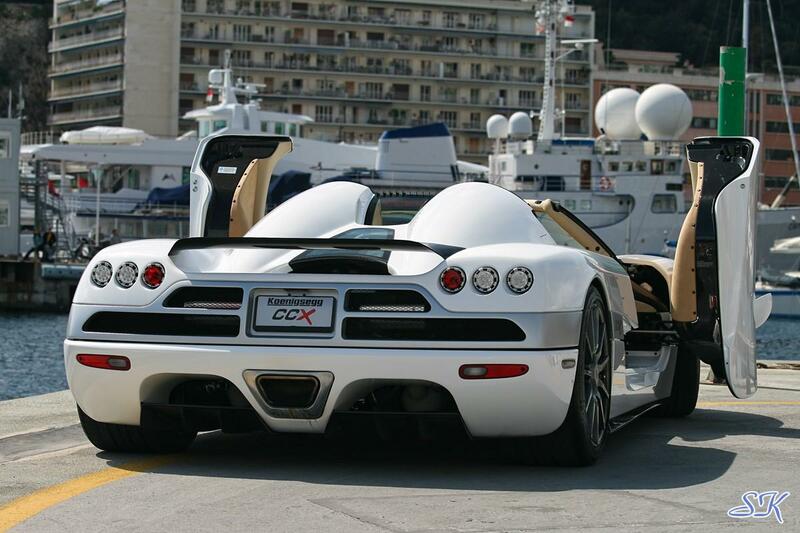 In September of 2008, this CCX was tested by Auto, Motor & Sport TV, where it was seen together with CCX 057. 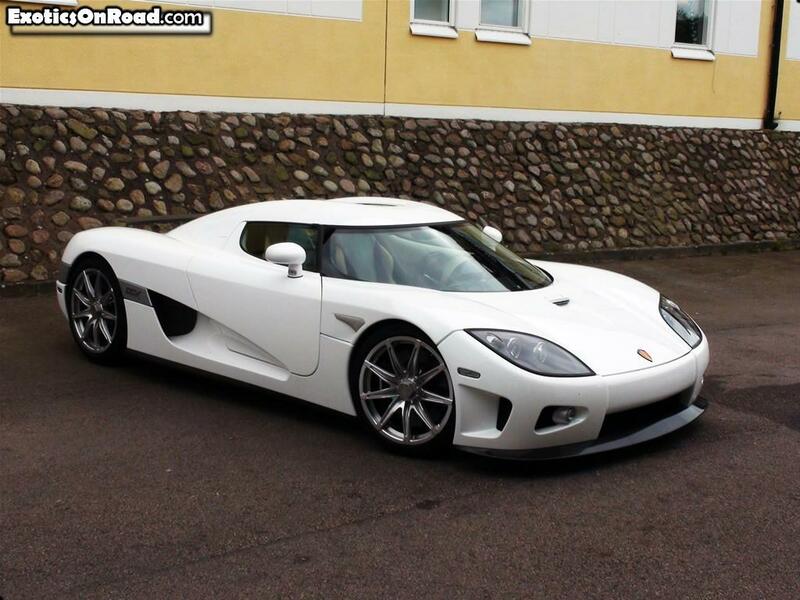 After this test, this CCX was displayed at the Göteborg Miles Per Hour (MPH) event in November 2008 where it made its maiden public appearance. During an interview at the MPH event, Christian von Koenigsegg revealed that this car was build for a dealer, rather than a client. 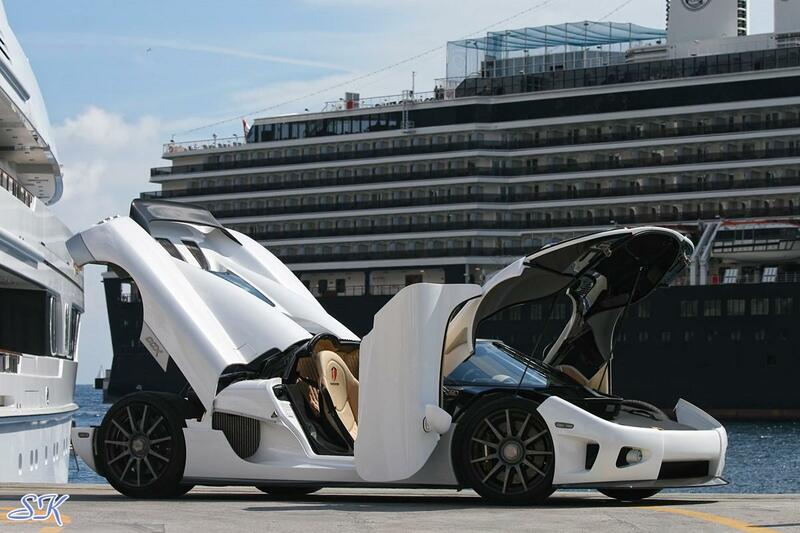 In January of 2009, chassis 059 attended the Luxury Motor Show in Wien (Vienna, Austria) where CCX 067 could also be seen. Later that month the car was listed for sale at Callisma AB in Stockholm. 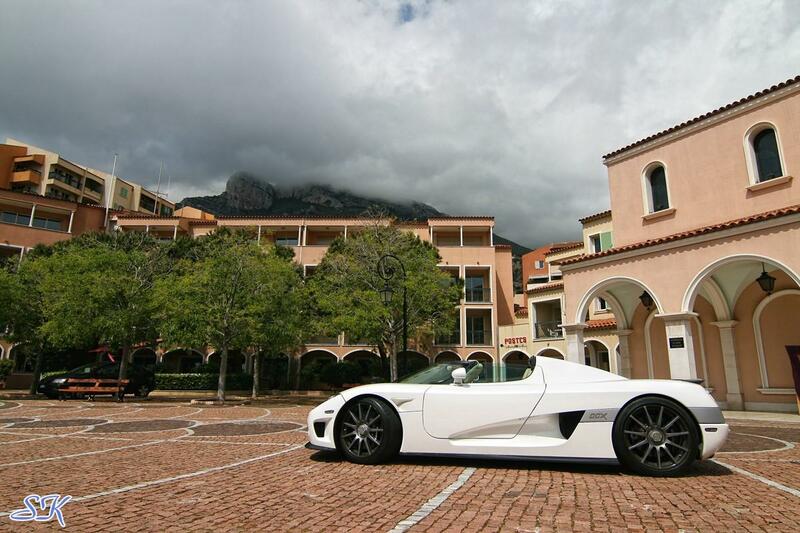 The car did not sell immediately and was shown at Top Marques Monaco in April of 2009, where some guests were given the privilege of a test drive. The car was shown again to the public in May at Connoisseurs motordag på Rosersbergs Slott 2009, Rosersberg Stockholm in Sweden. This CCX attended a drag race event in August 2009 at Vallåkra, Sweden but the car did not participate, although it did some acceleration runs on its own. 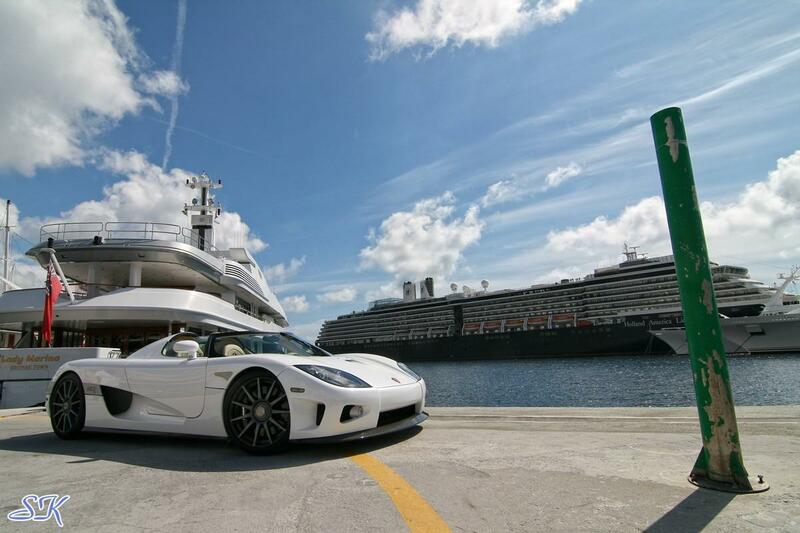 In October 2009, this CCX was sold to an Azerbaijan owner, who lives in Russia, and allegedly bought this car to replace his crashed Porsche Carrera GT. The owner attended several drag races and put the car to good use but decided to have the car upgraded to CCXF specification at Callisma during winter 2009 / 2010. The "F" in CCXF stands for Flex fuel which allows the car to run on gasoline or gasoline-ethanol blends of up to 85% ethanol (E85), just like a CCXR. After the conversion this Koenigsegg was seen in St. Petersburg Russia, with Estonian license plates and was continued to be used frequently at drag race events, also at night(!) In November of 2010, this CCXF was spotted on a ferryboat from Tallinn to Stockholm. At the beginning of 2011, this Koenigsegg was listed for sale at Callisma again and in May 2011 it was spotted in Stockholm, where Callisma AB is located, now sporting CCXR badges. Later that month the car was seen in St. Petersburg Russia but shortly thereafter, yet in any event before the end of July, this CCXR unfortunately crashed. After the crash the car was never publicly seen again as it went to the factory where it was judged beyond repair. This CCX has a special white exterior color called Swedish snow pearl white, which is a very bright white color but with a very deep pearl effect. 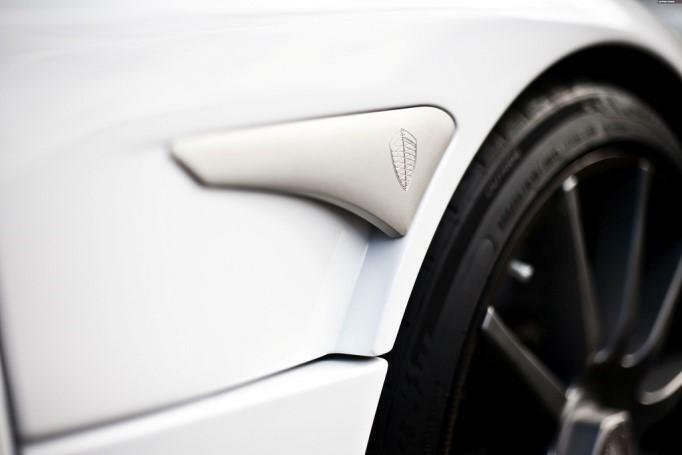 As to contrast with the white color, the front splitter, side sills and the Top Gear rear wing are finished in clear coated carbon. 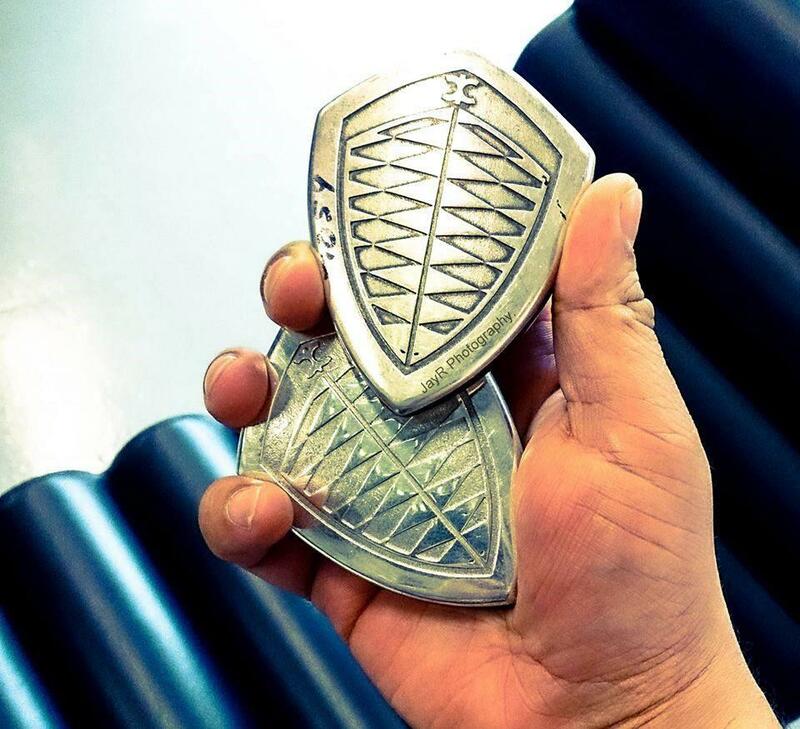 The back license plate holder area, the model call out badges and the decorative badges behind the front wheel arches are done in a very light grey which appears almost silver. 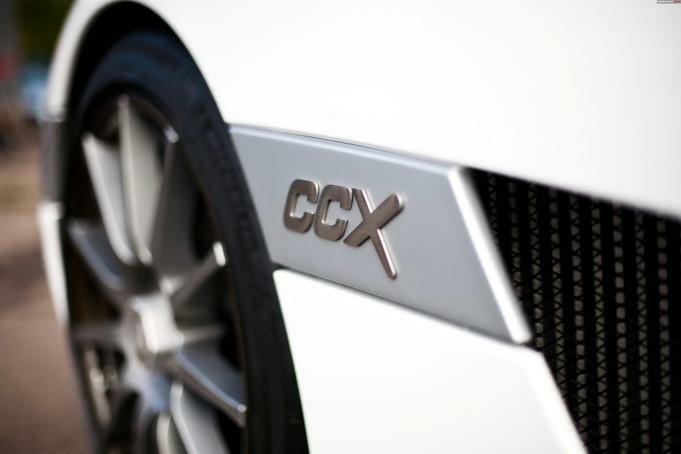 The "CCX" script on the model call out badges are executed in polished aluminum and the decorative badges behind the front wheel arches merely show the Koenigsegg crest, first seen on the Edition models but continued on later CCX(R) models. This car initially was seen on the 9-spoke Edition style aluminum forged wheels while still at the factory but was delivered with the Dymag 11-spoke carbon fiber rims. The specifications of this particular Koenigsegg were chosen by Callisma who ordered this car to display in their showroom. 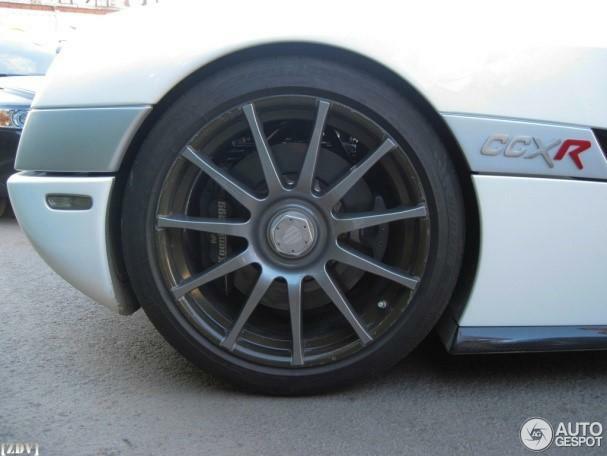 The exterior appearance did not change over the years but the model call out badges changed; first from CCX to CCXF and later from CCXF to CCXR, following the engine upgrades. This Koenigsegg has a custom interior which consists of a very light crème colored leather combined with champagne colored alcantara. The crème leather can be found on the entire middle console, which extends to the top of the dashboard, the instrument cluster as well as the biggest part of the seats and the upper part of the doors. The back wall, the lower part of the doors, the ceiling and some accents on the seats and the dashboard are covered with champagne colored alcantara. The diamond stitching is not done in a contrasting, darker color but also in champagne as to keep the pale overall look of the interior. Next to the newer chrono style instrument cluster, this CCX is equipped with the latest stereo unit that was exclusively manufactured for Koenigsegg. Apart from radio and 4-CD changer functions, it is fitted with many integrated features like sat nav, rear view camera, iPod connection and blue tooth. At the left side of the steering wheel, just beneath the airco vent, a separate display can be seen on the dashboard, most likely to show time and temperature. Like the exterior, the interior also did not change over the years. This Koenigsegg was initially fitted with the standard 4,700 cc twin-supercharged DOHC V8 CCX engine, which was mated to a six-speed manual transmission. 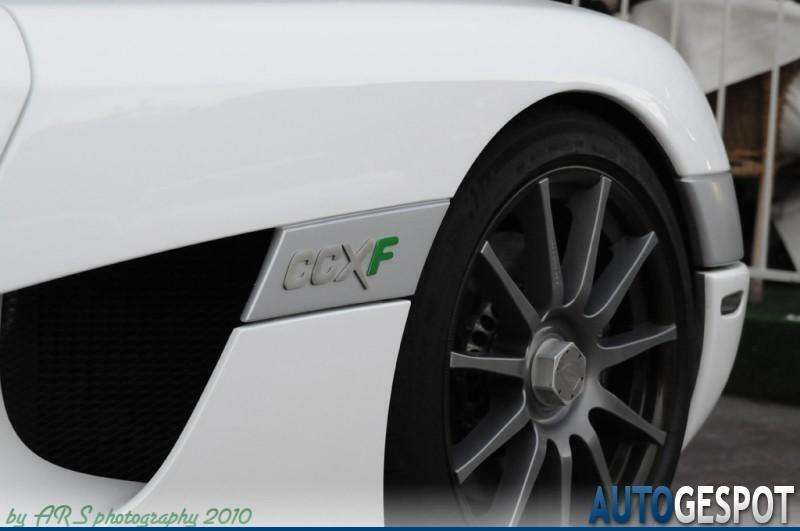 When this CCX was upgraded to CCXF specifications the engine was fitted with the flex fuel system, also seen on the CCXR model, allowing it to run on normal petrol and E85 in any mixture. 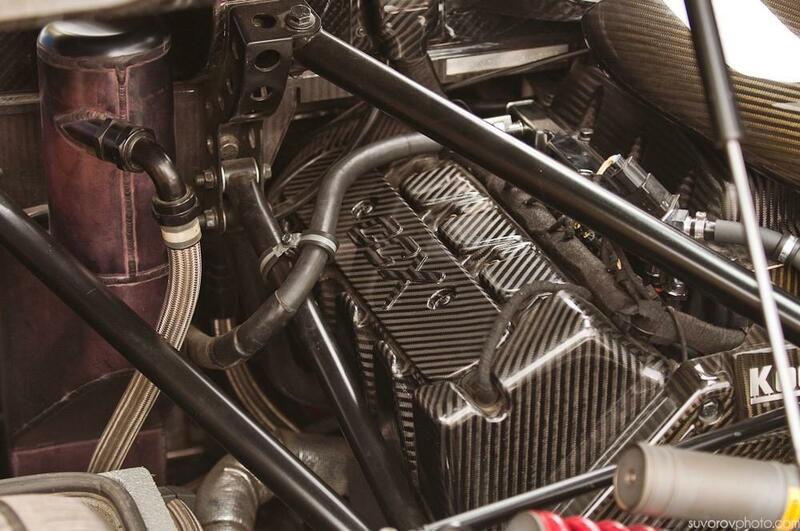 The engine in CCX specification delivers 806 Hp, and in CCXR specs it also delivers 806 Hp when running on normal petrol but 1,018 Hp when running on E85. When this Koenigsegg in CCXF specs was offered at Callisma it was listed to have 1,029 Hp so it most likely received some other upgrades as well. 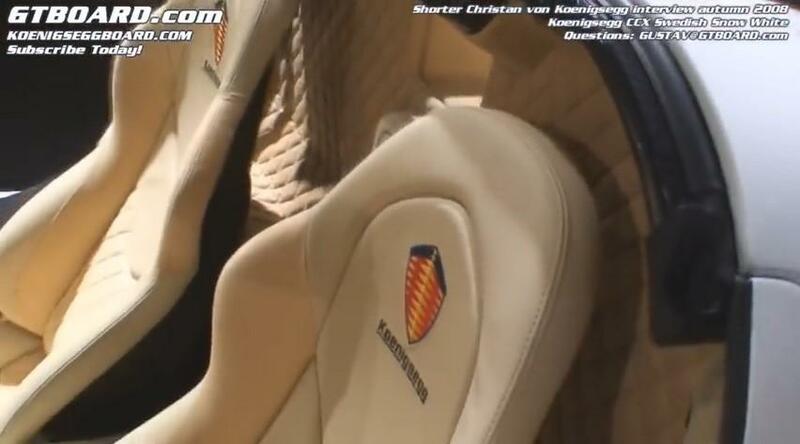 In 2011 this Koenigsegg was seen with CCXR instead of CCXF badges but it is not known (to us) if any further upgrades were made to the engine.